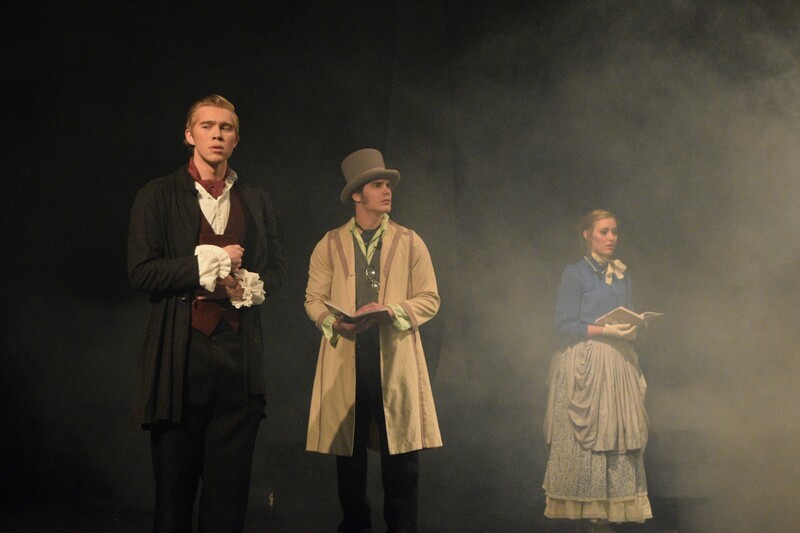 different because it was strongly based on Bram Stoker’s novel and journal entries. Dracula’s pride and appeal conveyed an attitude similar to that of the devil. executive producer Dr. Paul Patton. 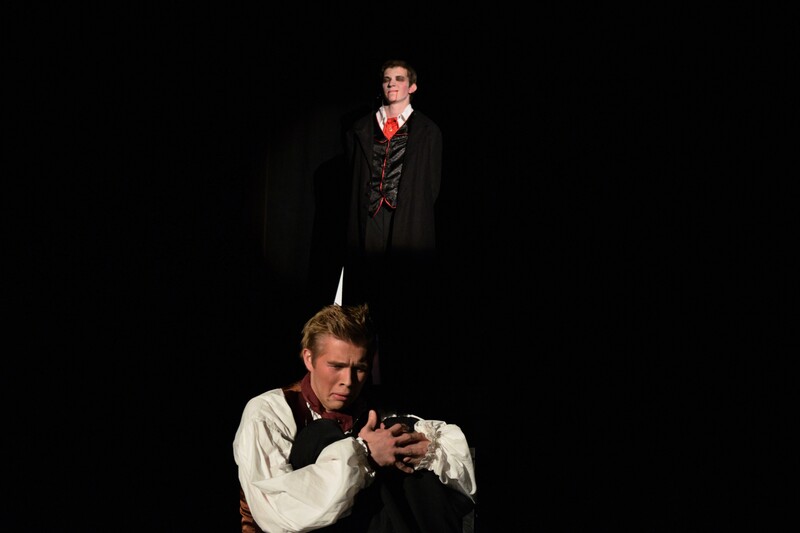 Sophomore Zach Barber played the role of Dracula. Barber said the role was the darkest he had ever attempted, so the challenge was exciting. 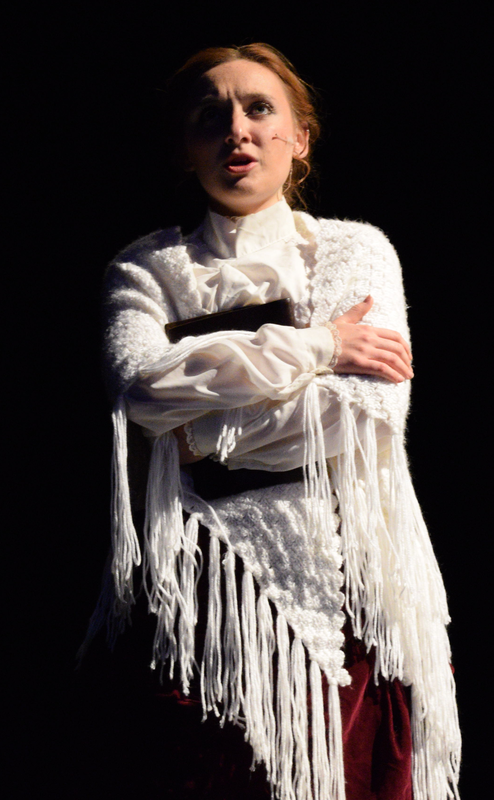 Sophomore Rachel Gerrild took on the lead of the sweet and innocent Mina Harker. Gerrild said the role stretched her as an actress because she had to portray a deep amount of terror. seriously when directing the cast. “The suspense will kill you; it will send you home un-eased,” said Tracy.